Community networks have become vital in enabling unserved or underserved communities to access the online information and services they need. Typically, community network infrastructure is built on consumer grade off-the-shelf hardware, which has its firmware flashed, hacked and modified to serve the needs of a community network. This kind of modification became much more difficult in the wake of a 2014 United States Federal Communications Commission (FCC) regulation [PDF] that required wireless infrastructure vendors to secure their products against any software modification. The regulation has since been rolled back, but while in effect it had a global impact, with many manufacturers implementing this protection, even on devices used outside the US. In response to this software lockdown, a group of hackers and engineers with experience in deploying community networks around the globe got together and decided that they should build their own router. And so, the LibreRouter project was born. Figure 1 — The LibreRouter in testing. The team saw the LibreRouter project as an opportunity to address the particular needs of community networks, while also addressing the shortcomings of off-the-shelf devices. Approachability: To enable geek-free wireless mesh networks. Efficiency: To be able to scale without impacting speed. Robustness: Devices should be rock solid. Especially in remote areas, taking a device to be repaired is a lengthy and involved process. Affordability: Routers will be sold for an affordable price. As the project progressed, the team identified reparability as an additional key requirement, especially when networks are built in areas that are difficult to reach and where resources are scarce. “If they do break, the devices need to be repairable by the communities, with parts that are available to them”, Nicolás says. With these requirements in mind, the team designed LibreRouter as an open hardware device, meaning that users can learn how it works and make modifications as they wish. Nicolás explains: “the most common case would be if it breaks, they can understand why it’s broken and repair it and search for replacement parts and replace them”. With proprietary hardware, “the designs were still available more or less, because you could reverse engineer them, or because they were structurally simple to figure them out… but having the blueprints allows innovation”, he adds. Figure 2 — The latest prototype of the Librerouter. 2 x multiple-input multiple-output (MIMO) 2×2 5 Ghz radios, with power amplification for long-range point-to-point links. The radios are capable of 300 Mbps throughput without degradation. A 2.4 Ghz radio for client devices/hotspot capability. Mini PCIe ports for expansion. Lightning protection hardware, capable of withstanding five to six lightning strikes before replacement is required. Powered by battery, solar or mains power. Future plans for the router include a TV White Space (TVWS) frequency shifter and a low-bandwidth high-gain radio for the creation of a low-power control lane. Full hardware specifications can be found here [PDF]. The LibreRouter runs the LibreMesh software, which is layered on top of OpenWRT. LibreMesh creates mesh networks using a two-layered architecture, featuring Better Approach To Mobile Adhoc Networking – Advanced (BATMAN-ADV) and BMX6 routing protocols. The aim of LibreMesh is to simplify mesh network configuration, including automation of IP address assignment and mesh DNS configuration. Since it’s open source, LibreMesh may also be modified or customized by anyone. 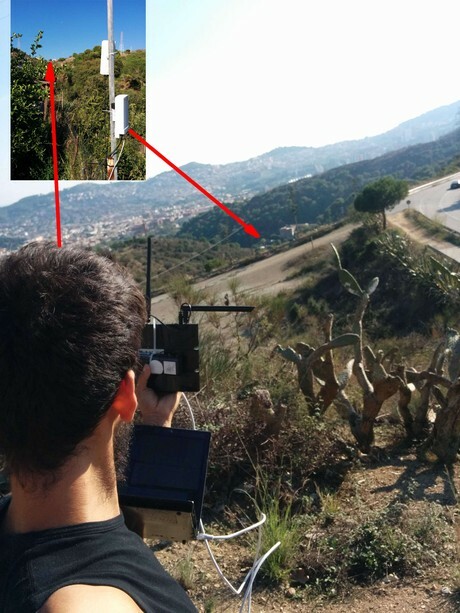 LibreMesh-powered networks may be monitored and managed using the LimeApp. 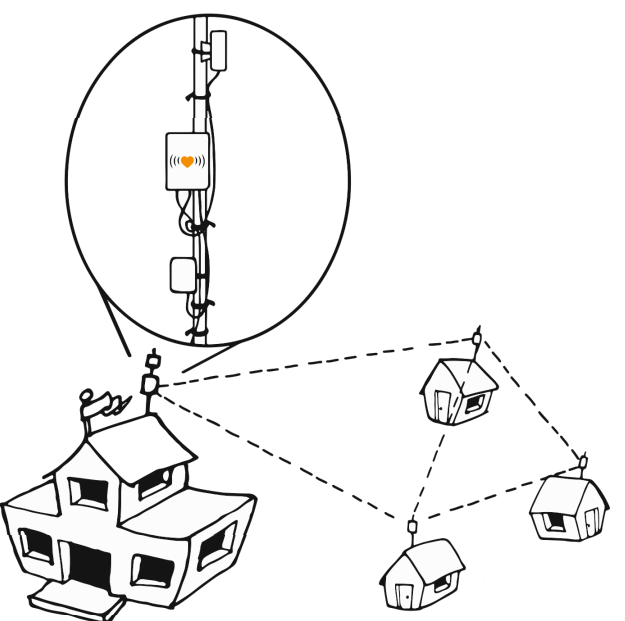 Figure 3 — The Libremesh software simplifies mesh network configuration. LibreNet6 is a VPN that can interconnect LibreMesh-powered networks. It is expected that this feature will be particularly useful in allowing members of the community to provide remote assistance and troubleshooting. The LibreRouter is currently a prototype, but has performed well in tests so far. Prototype LibreRouters are currently being used in community networks in Mexico, Argentina, Canada and Spain. A recent survey of interest was taken, and the LibreRouter received interest from over 40 communities worldwide, including community networks in Thailand, Singapore and India. Based on the survey results, the LibreRouter team expect a demand for over 2,500 routers in the next two years. A promising start! I”m working on a project for connectivity in rural California with an emphasis on ag and education. Additionally, will integrate solar and storage. Would love to chat about deployment of Libre and also see what plans you have for manufacturing the systems. I’m involved in turning around another renewable company and would be interested in seeing if we could plan for producing the Libre products with the same facilities. Look forward to hearing from you soon.